HorseHage is the Official Forage Supplier at this year’s Horse of the Year Show (HOYS), which takes place on 5th – 9th October at the NEC, Birmingham. HorseHage dust-free bagged forage will be available to all horses and ponies competing there. A Royal Warrant was awarded to HorseHage in 1983 after Her Majesty the Queen’s horse, Burmese, was fed HorseHage when suffering from a respiratory problem. 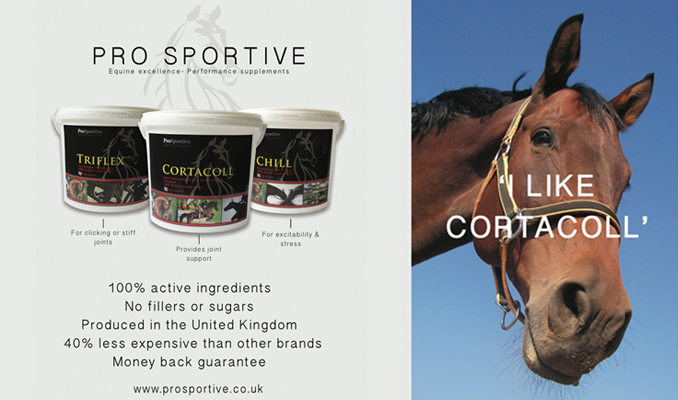 She was just one of tens of thousands of horses and ponies, from Shetlands to Thoroughbreds that have benefited from this dust-free, natural product. HorseHage is a high quality, dust-free bagged forage available in four varieties –High Fibre, Timothy, Ryegrass and Alfalfa, offering a choice suitable for all types of horses and ponies, including those prone to laminitis. It has BETA NOPS certification and comes with a 100% quality guarantee. Containing no additives, preservatives, mould inhibitors or inoculants, HorseHage is lower in sugar than most hays and is packed into highly compressed bales for easy handling and storage. No soaking is necessary and it splits easily into wedges for netting up.